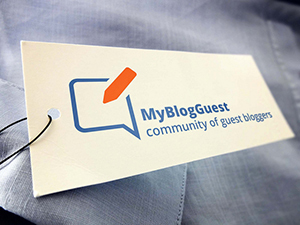 Does Guest Blogging Help Build Your Brand? Posted in Business and Industrial, Technology & Computing. Tagged with blog, Search engine optimization, Website. Posted in Internet Technology, Technology & Computing, Web Search. Tagged with blog, link building, page rank, reciprocal, Search engine optimization, seo. Posted in Disorders. Tagged with directory, help, mental health, resource. Posted in Technology & Computing. Tagged with business, eco friendly, environmental, sustainability. Posted in Technology & Computing, Windows. Tagged with azure, blog, cloud computing, directory, software. What Makes A Successful and Useful Directory in 2014? Posted in Internet Technology, Technology & Computing, Web Search. Tagged with 2014, business, directory, service, web, Web directory, Web search engine. Eddy on Does Guest Blogging Help Build Your Brand? Mallika D. on Does Guest Blogging Help Build Your Brand? Kyle on Does Guest Blogging Help Build Your Brand?